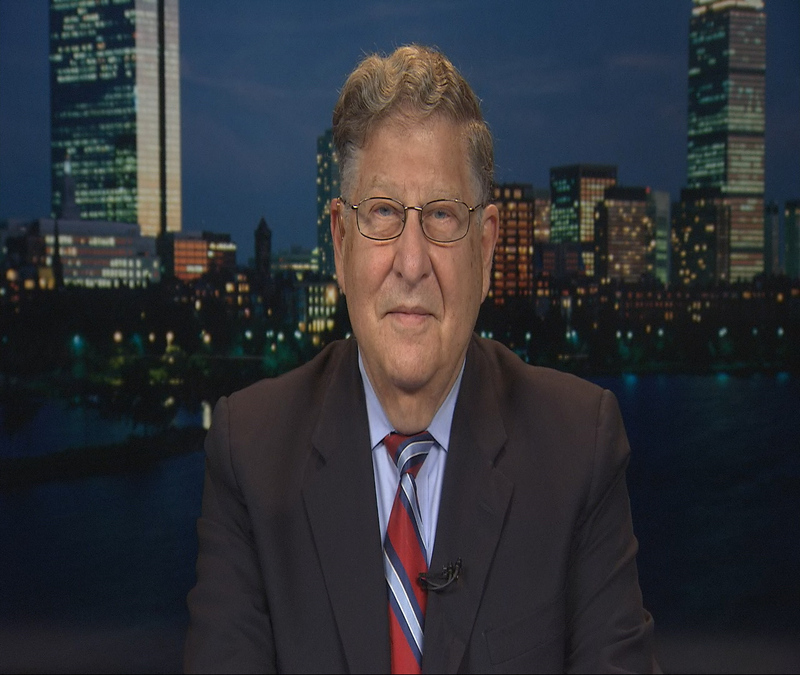 Former Republican Governor of New Hampshire, John H. Sununu, weighs in on the 2016 Presidential candidates.Then:Former Ambassador to Morocco, Marc Ginsberg talks with Larry King about ISIS, Pope Francis, and the Obama Administration's current terrorist defense strategy. John Henry Sununu served as the 75th Governor of New Hampshire (1983–89) and later as White House Chief of Staff under President George H. W. Bush. He is a member of the National Academy of Engineers' Committee on Public Engineering Policy and has served as a member of the President's Council on Environmental Quality Advisory Committee. Sununu chaired the National Governors Association, the Coalition of Northeastern Governors, and the Republican Governors Association. From 1992 until 1998, he co-hosted CNN's nightly Crossfire program, a news/public affairs discussion program. Now he joins Larry King to discuss the 2016 Presidential hopefuls, as well as his new book, "“The Quiet Man: The Indispensable Presidency of George H.W. Bush”". Sununu divides the book into chapters on the key points of Bush’s 1989-1993 term, including the collapse of the Soviet Union, the “Desert Storm” first Gulf War, the Clean Air Act, civil rights, the Americans with Disabilities Act and the appointment of New Hampshire’s David Souter to the U.S. Supreme Court. Then: Marc Ginsberg joins Larry King to chat all things political. Ginsberg has served as US ambassador to Morocco from 1994 to 1998; was Deputy Senior Adviser to the President of the United States for Middle East Policy (1978–1981); White House Liaison for the Department of State (1977–1978); Legislative Assistant to Senator Edward Kennedy (1970–1977); and foreign policy/national security contributor to CNN, CNBC, Bloomberg TV, MSNBC, BBC, Al Arabiya, CBC andFox News.